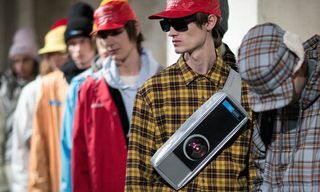 Los Angeles’ fashion industry has been on the come up for quite some time now. 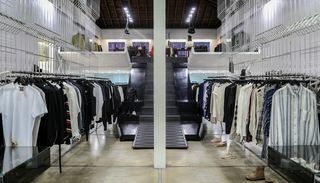 Host to some of the biggest denim and fast-fashion manufacturers around – Seven For All Mankind, American Apparel, Nasty Gal, to name a few – the SoCal city has also been piquing the interest of fashion’s more elite players; Saint Laurent, Tom Ford and Louis Vuitton have all chosen LA to present their collections in recent times. 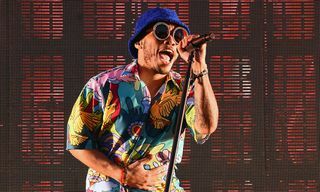 Aside from LA’s impermeable celebrity culture, the city also plays home to some of the most creative and influential designers and tastemakers, leaving no shortage of innovative and alluring sartorial offerings. 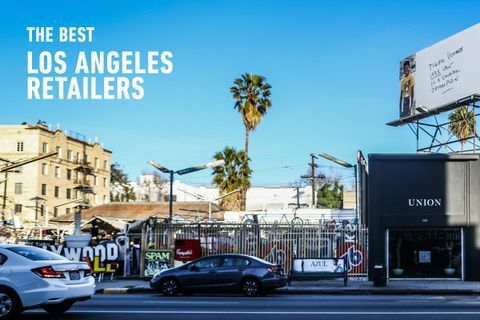 Due to the city’s vast size and lack of public transportation, it requires a bit more effort to unearth the many shopping gems it has to offer – which is why we’ve compiled a list of some of LA’s best stores. 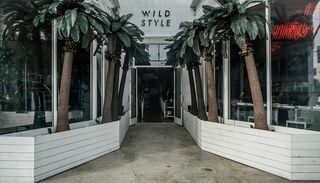 For the more avant-minded fashionista, look no further than Wild Style LA. 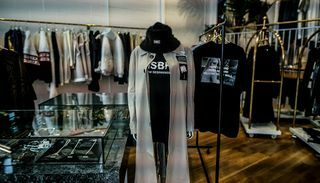 Located on the ever trendy Melrose Avenue, the store was launched by Tom Hirota of zany LA-based label Joyrich back in 2012. 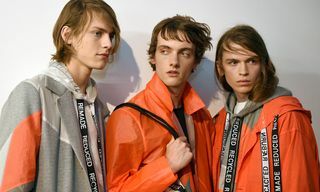 Walking passed the store’s neon spaceship signs, mini palm tree fixtures and pastel-hued walls, you’ll find that the space houses a broad array of some of the most eccentric and fashion-forward brands around (Hood By Air, Raf Simons, Cottweiler, C.E., Nasir Mazhar and more). 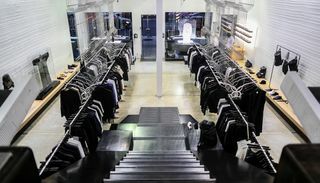 Founded in 2010, 424 on Fairfax has been one of the leading influencers of the menswear landscape in recent times. 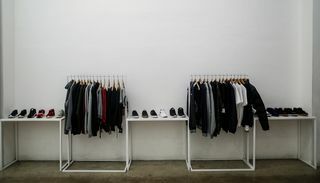 The store, which is located in the premier streetwear district of LA, draws inspiration from the classical vintage cultures of NYC and Paris, stocking the likes of cutting-edge brands such as Astrid Andersen, MISBHV, Will Fry and Henrik Vibskov. 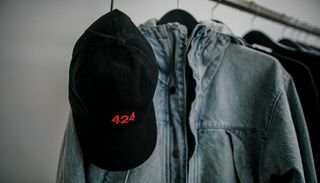 In addition, 424’s in-house collection has also seen a significant rise in notoriety, rocked by everyone from Justin Bieber to Travis Scott to A$AP Rocky. 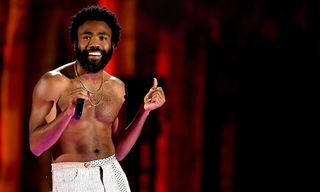 Also check out when we took rapper Vince Staples shopping at the store. 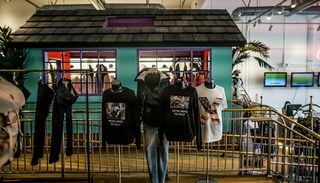 Conceived as a space for the city’s local youth to showcase their accomplishments in music, art and fashion, Union first opened its doors in NYC back in 1989 on Spring Street in Soho. 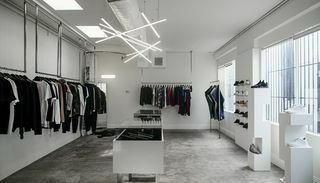 A few years later, Eddie Cruz, one of Union’s original owners, spearheaded the decision to move the store out west, hence resulting in Union LA. 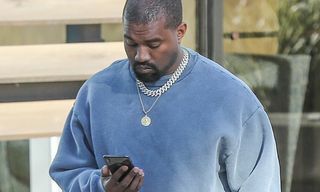 Now operating solely in the City of Angels under the management of Chris Gibbs, the retailer has been pivotal in being one of the first to endorse some of the most innovative and burgeoning streetwear brands from all over the globe, particularly Japan and the UK. Once again, check out what Vince Staples picked up when we took him shopping here. 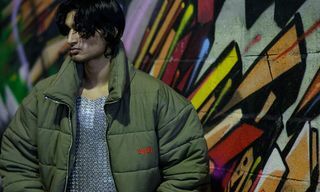 Catering to Tinsel Town’s elite, seasoned industry professional Lorenzo Hadar has spent the last few decades trotting the globe to uncover the most forward-thinking designers for his fashion savvy (and deep-pocketed) clientele. 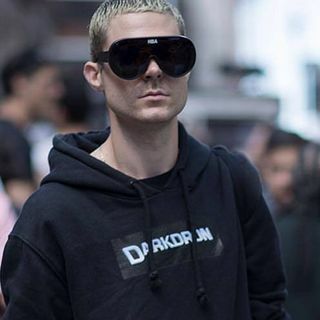 With three locations distinguished between menswear, womenswear and shoes, Lorenzo stocks his store’s shelves with the likes of Rick Owens, Damir Doma and COMME des GARÇONS, along with a slew of other obscure, lesser-known designers also making waves in the design sphere. 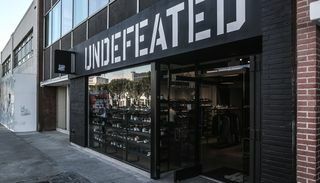 Established by James Bond and Eddie Cruz, Undefeated has been a sneakerhead’s mecca since it first started serving up limited and customized kicks back in 2002. 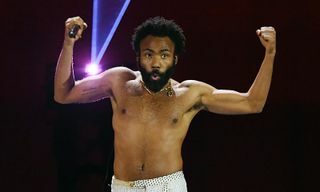 After partnering up with Canadian designer Raif Adelberg, who personalized Nike Air Force 1s before shipping them to Cruz in LA, the store has been known for dishing out sneaker collaborations with some of the biggest players around, from Nike and adidas to Converse and Vans. 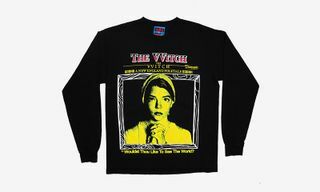 In addition to its widely successful in-house label, the retailer also boasts a number of in-demand street and sportswear apparel and footwear. 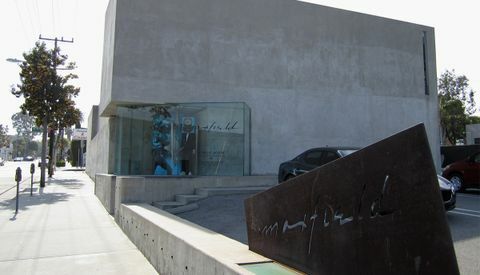 Contrasting LA’s sun-kissed streets and cotton candy skylines is Maxfield; an austere, brutalist building guarded by tribal-like statues that plays host to exquisitely curated (and pricey) designer collections from modern day icons such as Rick Owens, Yohji Yamamoto, Margiela and the like. 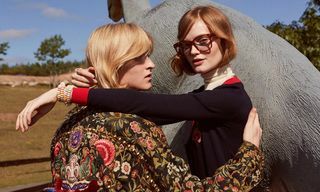 Opened by Tommy Perse in 1969, the store has been dubbed as one of the first to champion black as a “color” to the sunny SoCal city, making it synonymous with chic. 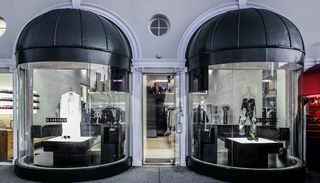 Equal parts museum, art gallery and boutique, Maxfield has been lauded for bringing the vanguard in fashion to LA, melding haute taste and artistic curiosity for a shopping experience paralleled by very few. 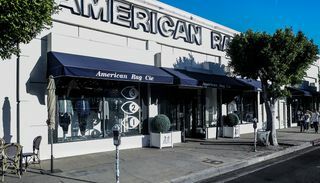 A self-proclaimed mainstay of California culture, American Rag CIE contains a broad swath of merchandise spanning from designer garms and niche homeware, to premium grooming products and ornate art books. 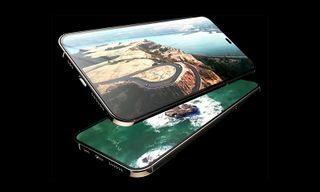 A few bonuses? 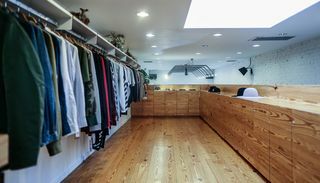 The space boasts both a cafe and a denim bar (it is LA after all). 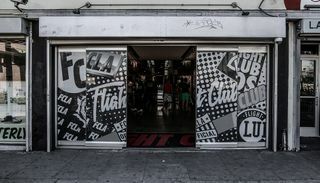 With locations in both New York and Los Angeles, Flight Club has been one of the most trusted and popular sources for sneaker seekers and sellers since it first opened in 2005. 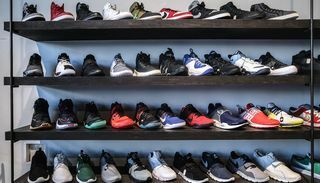 The consignment shop features some of the rarest and most coveted sneakers from all over the globe and has been the go-to shop for customers demanding authentic merchandise; it’s also the most hassle-free process for independent sellers looking to move their inventory. 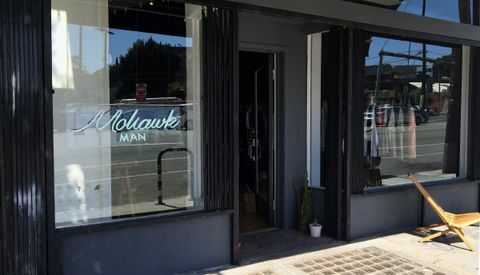 An exclusive men’s boutique and art gallery, Mohawk Man is the menswear division of General Mohawk Store and offers a sizable range of au courant sartorial selections, with highlights including Our Legacy, Dries van Noten, Engineered Garments, Acne, nonnative, Common Projects and YMC. 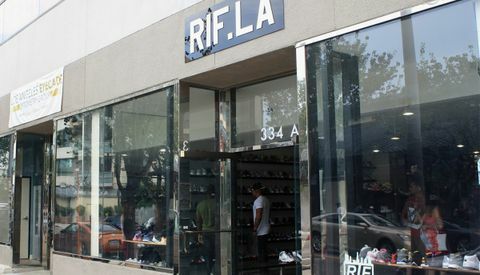 Like its competitor Flight Club, RIF LA offers up only the holiest of sneaker grails. 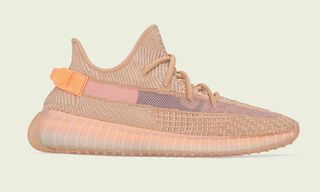 Serving up deals at the most competitive prices in the resell and consignment game, the store’s online shop features a broad range of coveted kicks below retail, but for those who love a good bargain, you’ll find that the best deals are actually in-store. 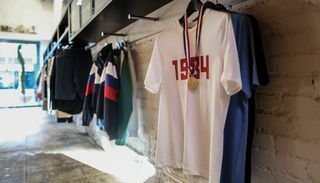 Carrying some of today’s buzziest streetwear labels – Gosha Rubchinskiy, Brain Dead, Wood Wood – Blends has since grown from it original 2003 Costa Mesa storefront into three additional bricks and mortar locations, including Los Angeles, San Diego and Santa Ana. 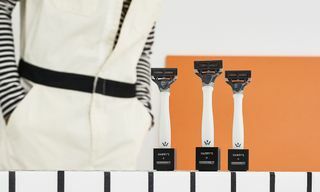 Now operating for over 13 years, Blends’ Japan-bred owners, Tak Kato and Mike Toe, have successfully managed to preserve the store’s objective: blending international tastes with global level products. 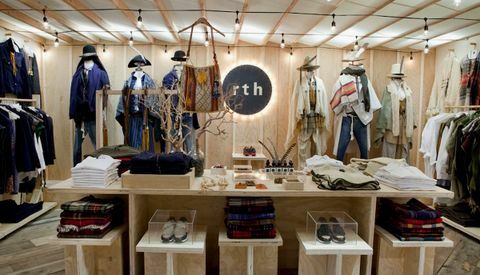 Reflective of owner Rene Holguin’s background in leather craftsmanship, RTH has become a cult favorite among shoppers looking for something a bit more artisanal and bespoke. 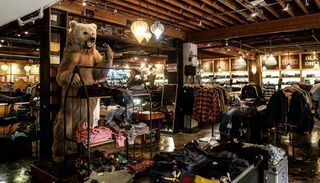 Playing host to a selection of leather goods, apparel and vintage, the store’s rustic flare brings forth a very heritage Americana vibe fitting with its West Coast home front.